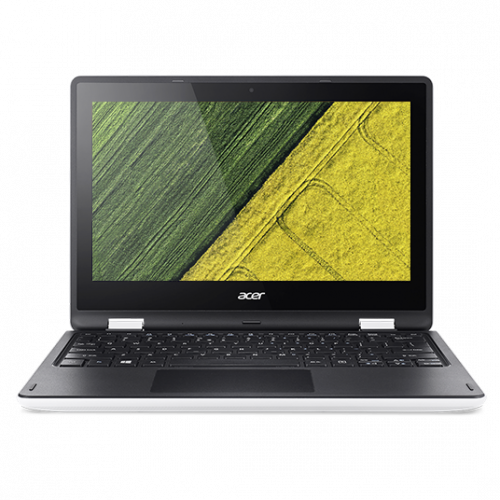 The Aspire R 11 is a compact convertible notebook that can adapt to any environment. Whether you’re at home or in a crowded subway car during rush hour, it gives you four dist incht modes to choose from - Notebook, Display, Tent or Pad – giving you the flexibility to use it comfortably anywhere. free screen for a steady touch control experience. Enjoy features that make entertainment on the go even more gratifying. They inchlude Zero Air Gap, a display technology that improves contrast and image clarity, even under sunlight. Also with Acer TrueHarmony you can revel in fuller and crisper audio, while its auto-reversing speakers optimize sound for each mode. The Aspire R 11 sports Acer BluelightShield™, which helps reduce eye-strain. Plus with Acer Touch Tools you can easily capture and share what’s on your screen with touch, while Precision Touchpad gives you a more fluid zooming and scrolling experience.